Halley. Back to the desert. Few journeys are truly life-changing, whatever we say. This one was. . Please click on the link below to read (PDF – 3MB download). Matthew Teller: Antarctica for High Life © Matthew Teller, as published in High Life, October 2014. . . .
Is Egypt safe for tourists? End of the “Israeli stamps” issue? After a generation of inaction – and increasingly bad traffic congestion – the six GCC countries (Bahrain, Kuwait, Oman, Qatar, Saudi Arabia and the UAE) have finally started to build decent public transport systems. Dubai’s metro opens in a few days’ time. Abu Dhabi’s metro is expected within five years, alongside an urban tram network…. 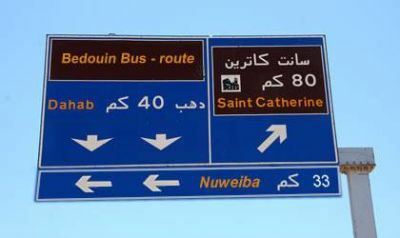 A fascinating article from 7iber.com (pronounce it “hibber”) about the difficulties for travellers attempting to use the King Hussein Bridge/Allenby Bridge border crossing over the River Jordan. The author, Daoud Kuttab, is a renowned Palestinian journalist, and writes in detail about the tortuous border problems – and financial corruption involved – from a Palestinian perspective….